﻿ Luxe Residence, Pattaya | FROM $43 - SAVE ON AGODA! "The Room was big and nice ." Have a question for Luxe Residence? Planning an unforgettable vacation is easy when you stay at the Luxe Residence. 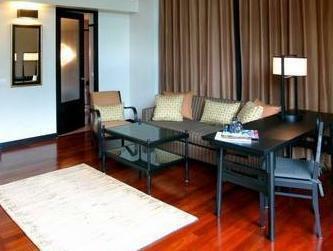 The rooms here overlook the city for stunning views of Pattaya. This hotel is near Harbor Pattaya, Welcome Town Shopping District, Hotel & Business School, Robinson's International Tailor, and Big C Extra. 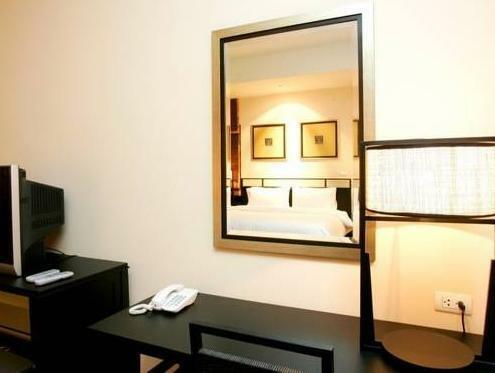 It has safety deposit boxes, which will keep your valuables secure during your stay. There's Wi-Fi in public areas, ensuring that you are able to save on data costs while staying connected to your loved ones at home. From daily housekeeping to laundry services, the Luxe Residence has a variety of convenient and useful services to ensure that you get the most out of your time in Pattaya. All of the rooms come with air conditioning, a shower, a desk, and a refrigerator, as well as satellite or cable channels, an in-room safe box, and a seating area. Pattaya Railway Station is 1.7 km away and Bus Terminal is 1.9 km away. The nearest airports are Utapao International Airport (UTP) and Suvarnabhumi International Airport (BKK), which are located 29.6 km and 85.7 km away. This hotel offers check-in from 11:00 AM and check-out until 01:00 PM. Very good surprise, il like all. Over all, everything can be better somehow, but still my stay was okay for kind staffs. They are all friendly and nice. 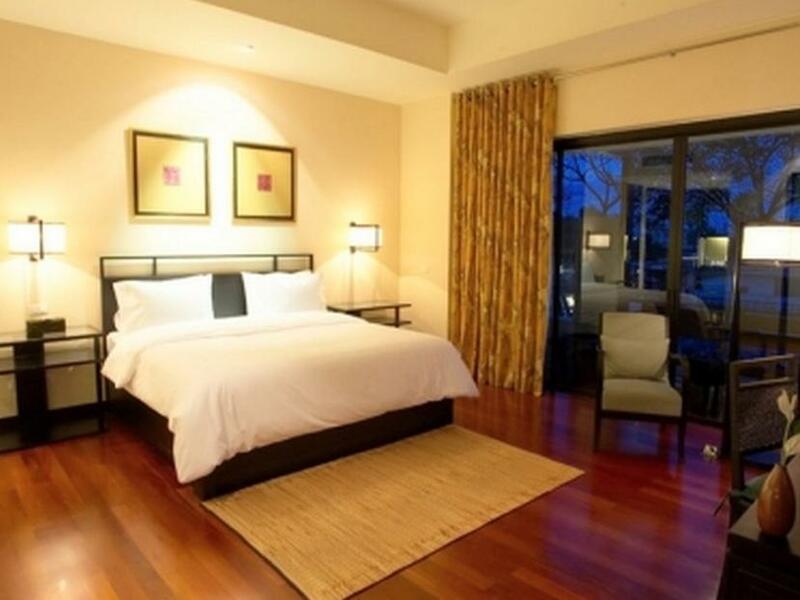 I went there with my husband, the loft deluxe room has amazed us. As we walked in it has divided into two storey. Down stairs have kitchen, lounge and large bathroom and bed is upstairs which feels so romantic. The residence is so nice decorate but the washroom not clean. very small TV in the big room, damaged cabinet. I wake up 6 am because the beating noisy sound from upstair, cannot sleep more, gues the maid is cleaning and knock the floor, drag the big bed. I'm going mad but just think that will not come back again. Very quiet, nicest staff in Pattaya and very clean room/hotel. Spent 6 wonderful nights in the loft room on the top floor. 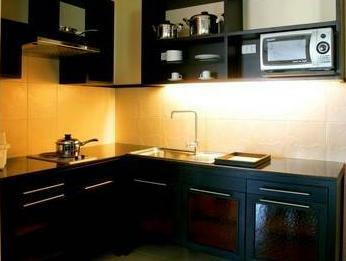 Located in Central Pattaya but has good Thai restaurants and grocery store nearby. Pool needed a little TLC but the rest of the hotel was outstanding. Not sure why WIFI was only down in lobby and no LAN drop in room but I came to relax and realized that I did not need the internet during this stay. luxe is a quiet little hotel tucked away on a back street. we felt that we were their only guests. the pool was secluded, relaxing, and great for late night swimming. It's been another pleasant stay at the hotel, the room is comfortable as always. Had a good stay at this hotel, it's a good size of room and has a big balcony. Had a good stay at this hotel, the room is big. The only downside is there's no room service. I always have a great time staying at this hotel. The only downside is that it doesn't have room service. However there's Foodland supermarket (opens 24 hours)in a walking distance.